Did you know that plants can be cloned? Yes you can make duplicate plants for your garden by taking cuttings. The new plant will have identical properties to the original plant and you can repeat this process lots of times. 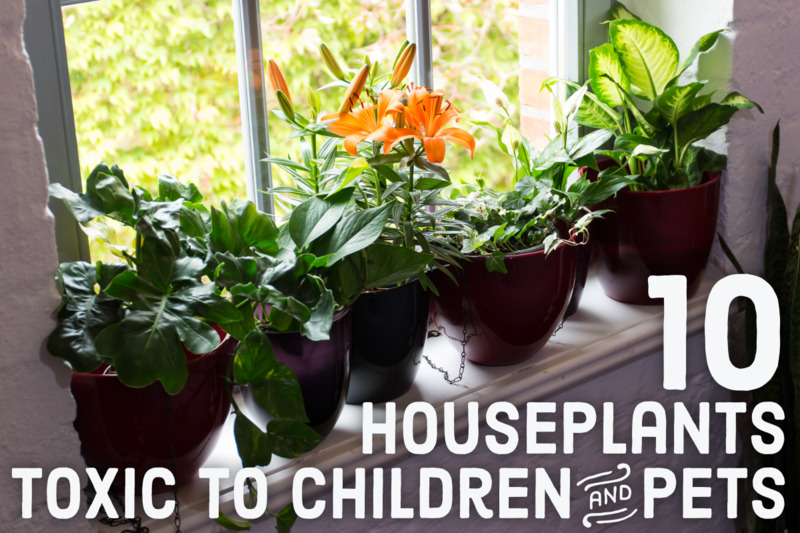 For many plants, the steps are simple and only takes minutes to do. This guide concentrates on taking semi-ripe cuttings from plants. These are pieces of new season growth from plants which are at the transition stage from softwood to hardwood. I have concentrated here on on taking fuchsia cuttings because these plants are easily and successfully propagated using this method. Many other shrubs such as buddleia and laurel are easy to grow from cuttings. A cutting is simply a short branch/stem cut from the original plant. The end of the stem is pushed down into a sand/compost mixture in the ground or a container. Depending on whether the cutting is a softwood or hardwood type, it will develop its own roots within weeks or months, respectively, under suitable conditions. Seeds - Many plants can be reproduced from seed and this technique is used when breeding new varieties of plants. However many plants won't breed true when propagated using this method because the seed carries genes from both parents. So for instance if you sow the seed of an apple, you may just end up with a tree which produces crab apples! Garden flowers grown from seed may also revert to their wild versions. Grafting and budding - These are techniques commonly used to propagate fruit trees and roses respectively. 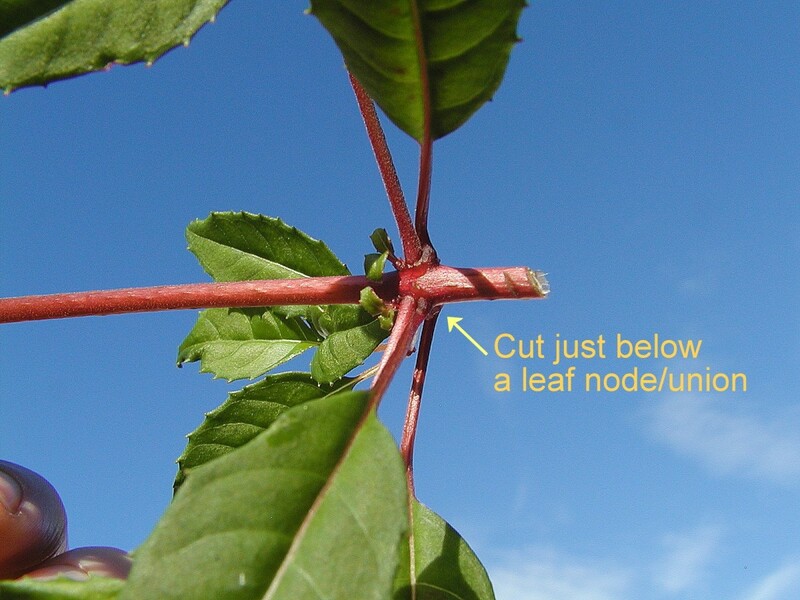 A bud or stem from the donor plant is spliced onto what's called a rootstock. A rootstock is a root and section of stem, usually derived from the wild variety of the plant. e.g. wild rose. The wild variety of the plant has the advantage of being more vigorous and hardy than the artificially bred plant which is attached to it. Grafting is also necessary because some plants simply wont sprout roots if cuttings are taken from them, e.g. rhododendron. 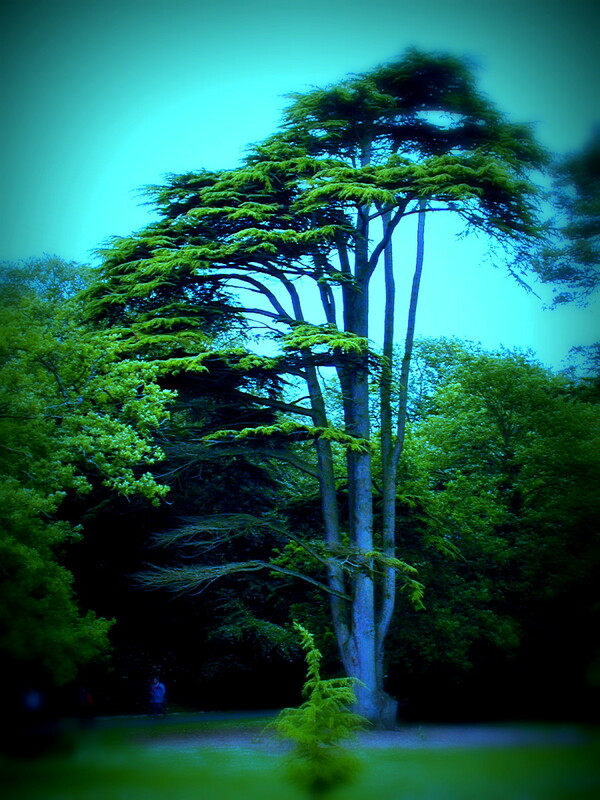 Layering - The stem of a flexible plant is pinned down onto the ground and covered with soil. Roots sprout from the submerged section. Some plants propagate naturally this way. Division - Shrubs, herbaceous perennials and bulbs can be propagated this way in the fall or spring (depending on the particular plant). The outer sections of the root clump are split up and replanted. This also gives the sections new vigour. Bulbs multiply in the ground and can be replanted. 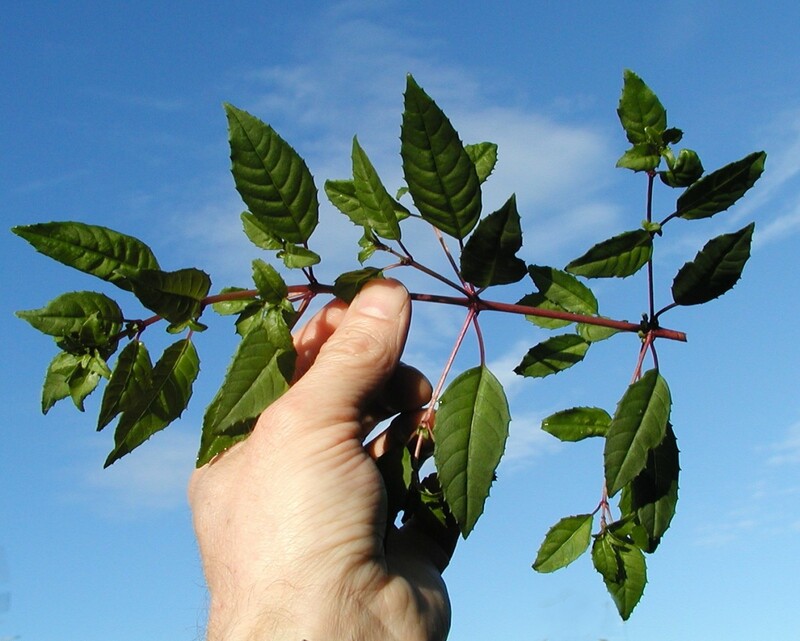 Cuttings - The new plant retains the genetic make-up and properties of the parent plant. 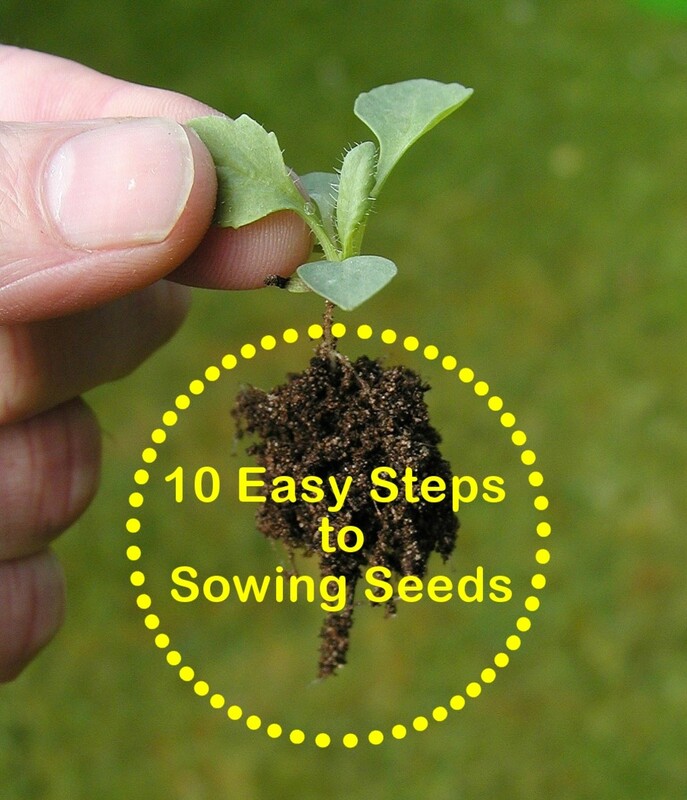 Since the cutting can be quite long, the plant can have a head-start on a plant produced from seed. Unfortunately not all plants can be propagated by taking cuttings. Many shrubs are easy to grow from cuttings. 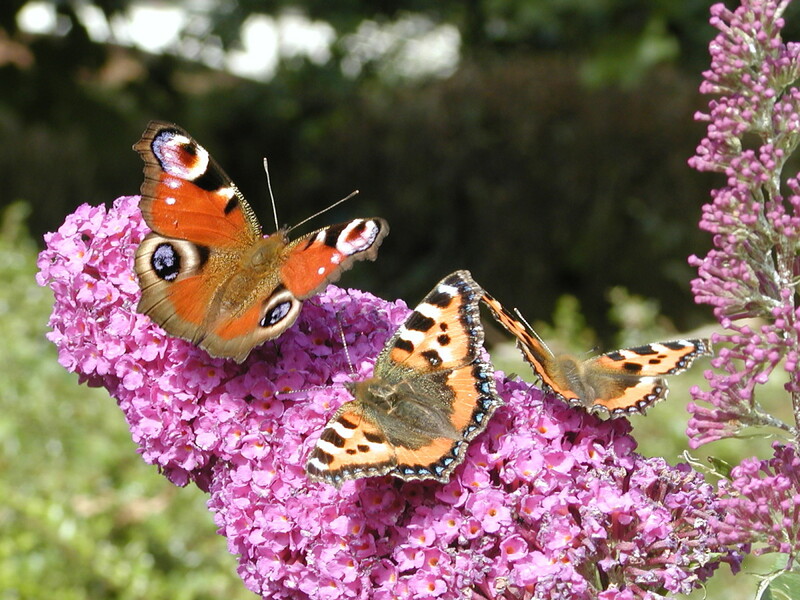 Shrubs such as fuchsia, buddleia (butterfly bush) and laurel are particularly easy to grow. Secateurs. If you don't have one of these you can use a sharp knife, scissors or wire snips (side cutters). Flower pot. Alternatively you can use a scissors to cut and use the bottom section of a milk container, soda bottle, etc. Clear or semi-clear plastic bag (e.g. vegetable bag from store or freezer bag). The length varies and depends on the plant/flower. Google the specific details of the plant in question. 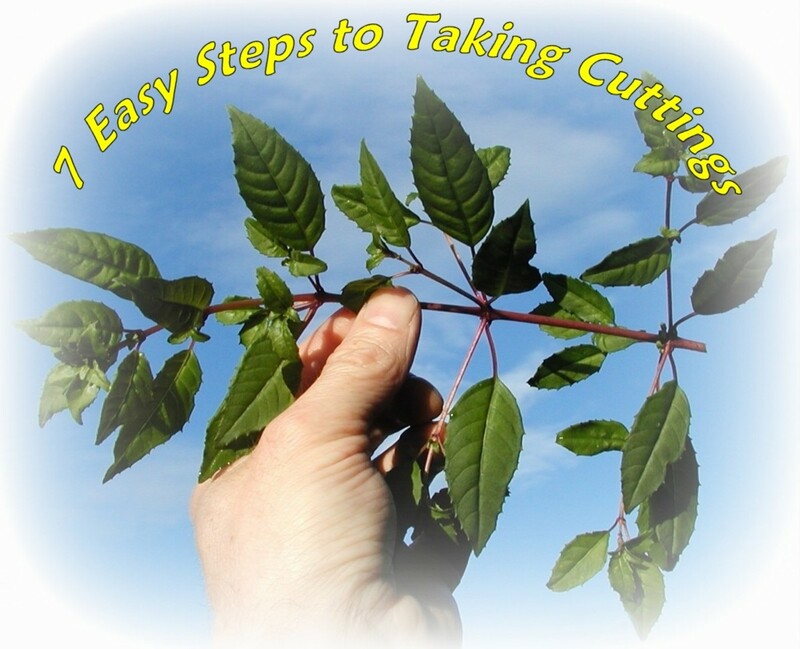 When I'm taking cuttings from a shrub, I generally cut a piece from 6 to 8 inches in length. Make a clean cut with a secateurs about 1/4 inch below a leaf joint. Don't just break off the stem as this will leave a ragged break which can become infected and the cutting may fail. Alternatively use a sharp knife, loppers or wire cutter/snips. Roots sprout from the nodes where the leaves meet the stem so its advantageous to get as many of these nodes at the lower end of the cutting. 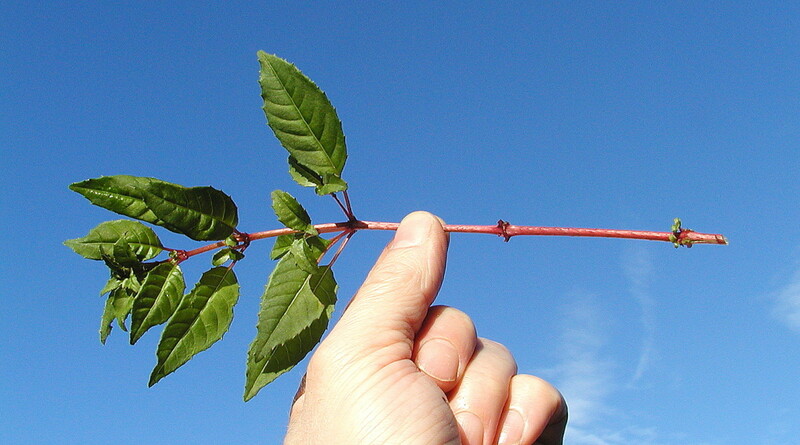 Cuttings can be taken in mid-summer or when growth is semi-ripe. 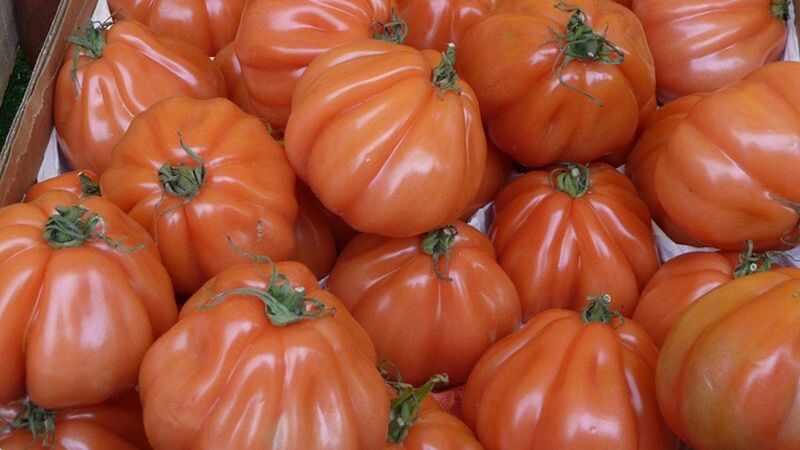 Semi-ripe means that new growth has hardened somewhat and is not quite as soft and lush as early in the season, but hasn't acquired the hardness of the previous years growth. Remove the leaves from the lower 1/2 to 2/3 of the cutting. Mix equal amounts of sand and potting compost together. I just use my own home made compost. Sand increases drainage and prevents the mix becoming overly moist which can result in cuttings becoming infected and rotting. Fill the pot with this mixture to a level just below the rim (to facilitate watering). Some plants are fussy and need some encouragement to root. You can use hormone rooting powder/liquid as an aid. 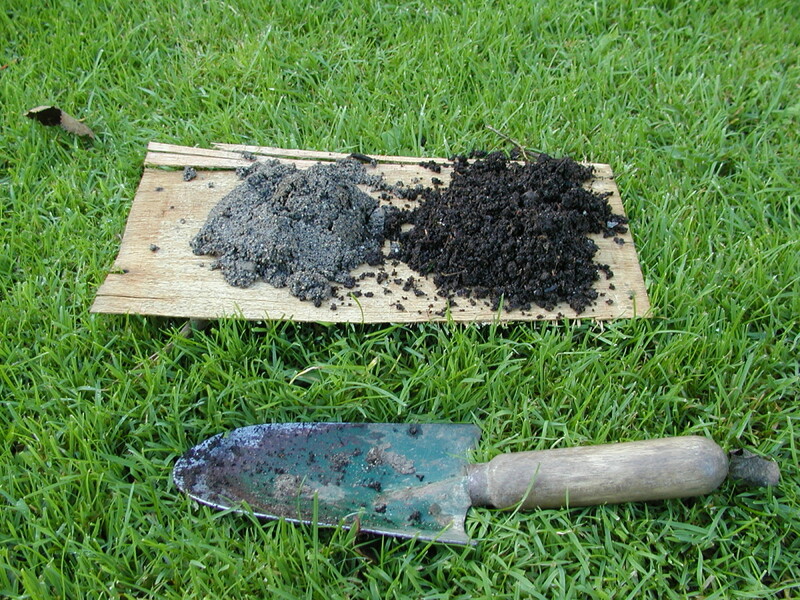 You simply dip the end of the cutting in water, tap off the excess water, insert the end into rooting powder, tap off the excess powder and then push the cutting down into the compost in the pot. 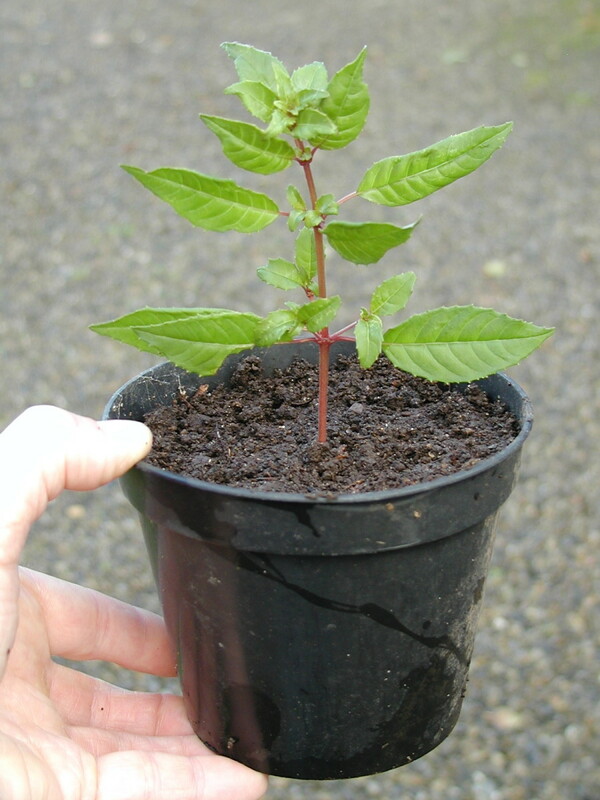 Fuchsia however is in no way fussy and cuttings are eager to produce roots so no rooting hormone is required. Depending on the size of the pot, you can fit as many cuttings as possible into the available space. I usually fit about 8 cuttings into a 4 inch pot. Push them down so that about half the length is below the surface or you hit the bottom of the pot. Plants unlike animals don't have a blood circulation system. So a process called transpiration is used to transport water and minerals throughout the plant. 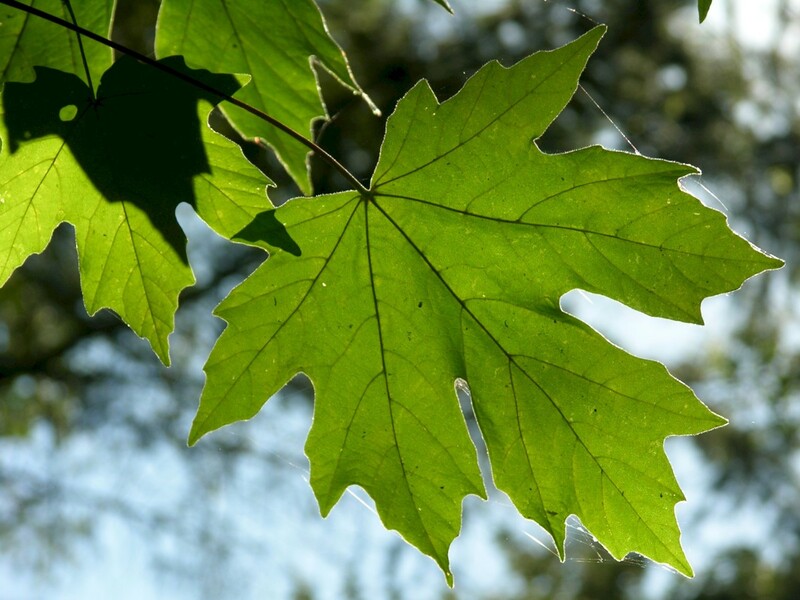 Heat and light acting on leaves causes water to evaporate via pores on the surface of the leaves. Water rises via the stem and roots to replace this evaporated water. This is known as capillary action. This is somewhat like the way a candle works and molten wax rises up the wick to replace wax burned in the flame. (or water rises in a piece of paper towel dipped in water). When a cutting is taken from the original plant, it loses its roots. Without a source of water it can rapidly dry up. So its important to keep it in a humid environment until it sprouts roots. 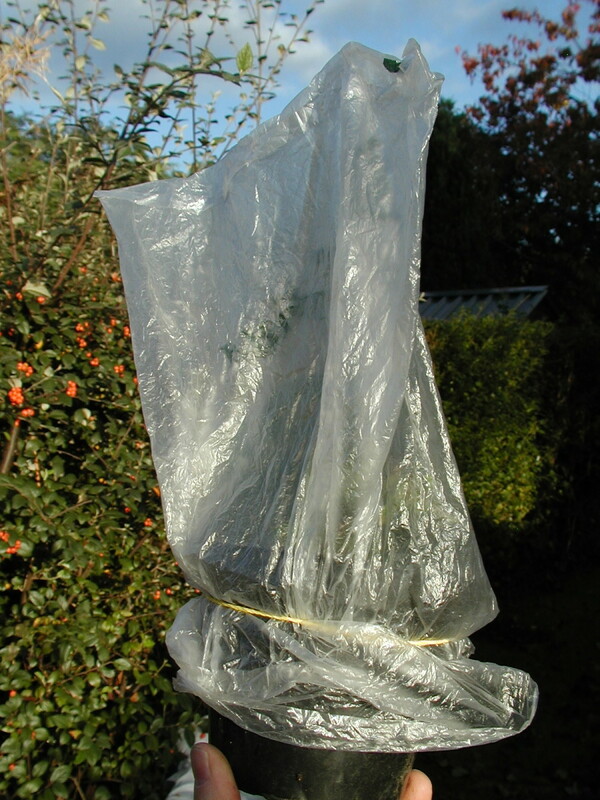 Cover the pot with a clear or semi-clear plastic bag, held in place with a rubber band. Make a hole in the top of the bag. This allows some ventilation, prevents the air from becoming overly humid, and discourages mold growth on the leaves. Locate the pot and cuttings in a northerly facing location (or southerly facing for Australian readers and the rest of you in the southern hemisphere!) out of direct sunlight. This helps to prevent them drying out and the air within the bag from becoming overly hot and humid. Depending on the plant, temperature, humidity etc, cuttings may root in as little as 2 to 3 weeks. Once 3 weeks have passed, check the bottom of the pot every few days. Eventually you will see roots poking out through the drainage holes in the bottom. At this stage, the cuttings can be carefully removed and the roots teased apart. 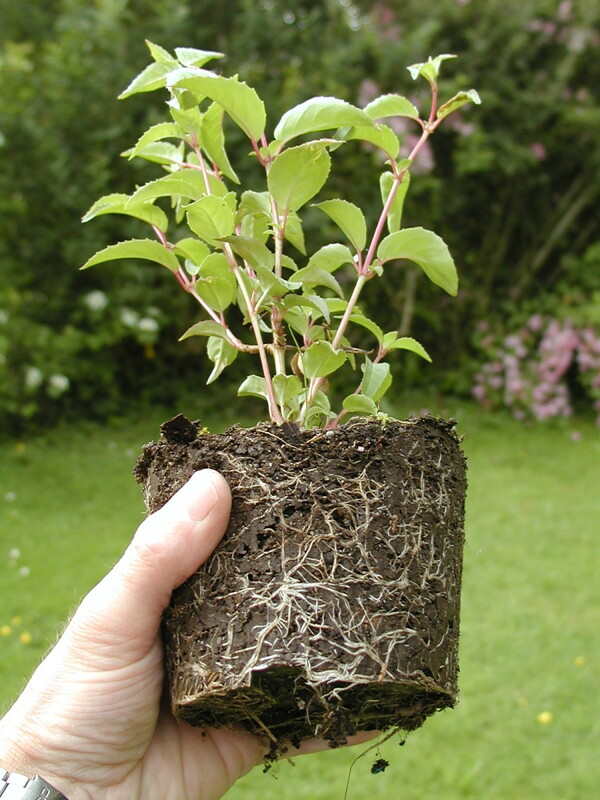 Plant them into individual pots and allow them to grow on until they become pot bound and lots of roots start appearing from the bottom of the pot. Once this happens, the plants can be planted out to their final location. Was the info in this article useful and instructive? How can I improve it? Would you like to ask me any questions? Please provide some feedback below, and also I would appreciate it if you could rate it and pin it on Facebook or Pinterest. What are appropriate rooting mediums? 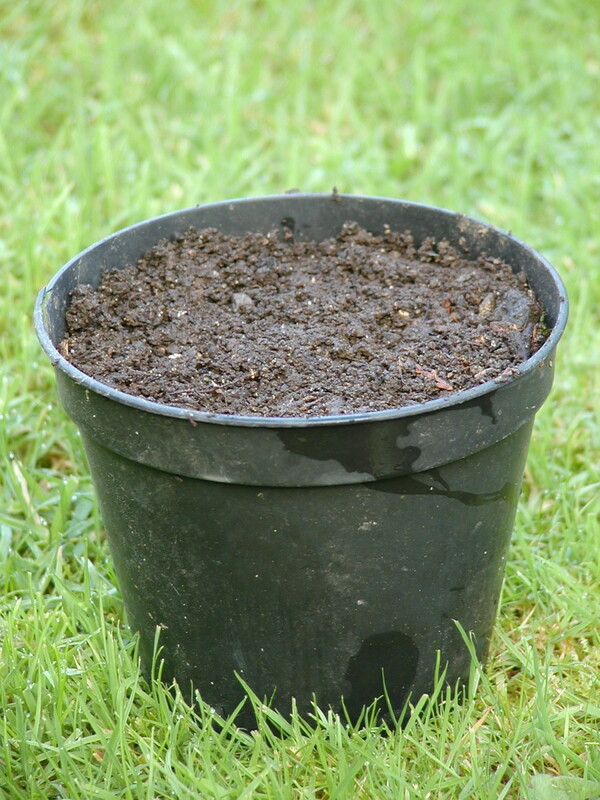 You can use potting compost for rooting cuttings. 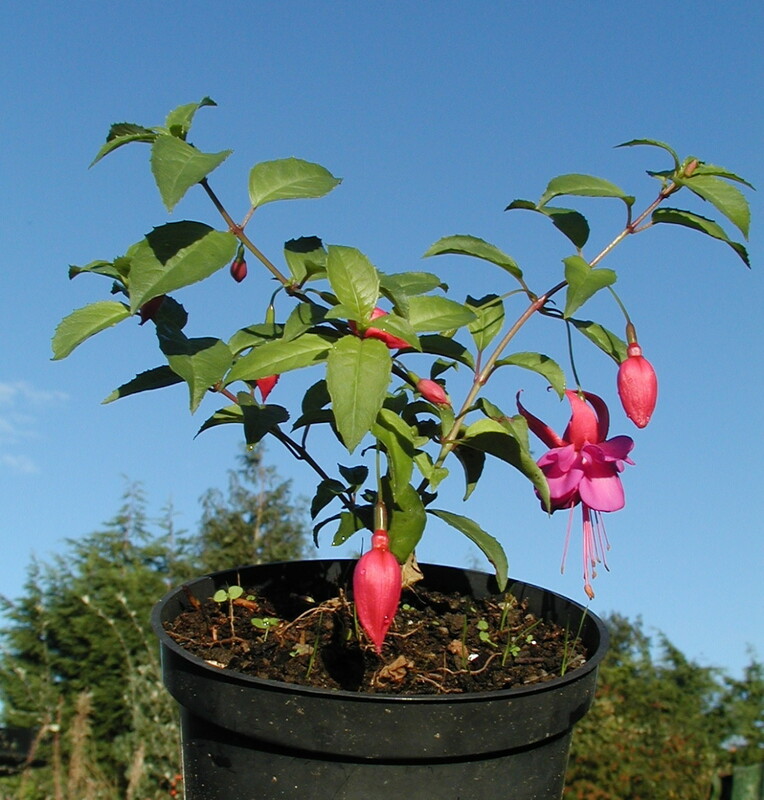 For "non-fussy" type plants such as fuchsia mentioned in the article above, a mixture of sand and fine soil can be used. How can i stop my hostas from getting so big? You can divide the plants in early spring. Water the night before and then dig in a circle around the plant. Lever the root up out of the ground. You can split up the plant using a washed spade, pruning saw or even pull apart sections. 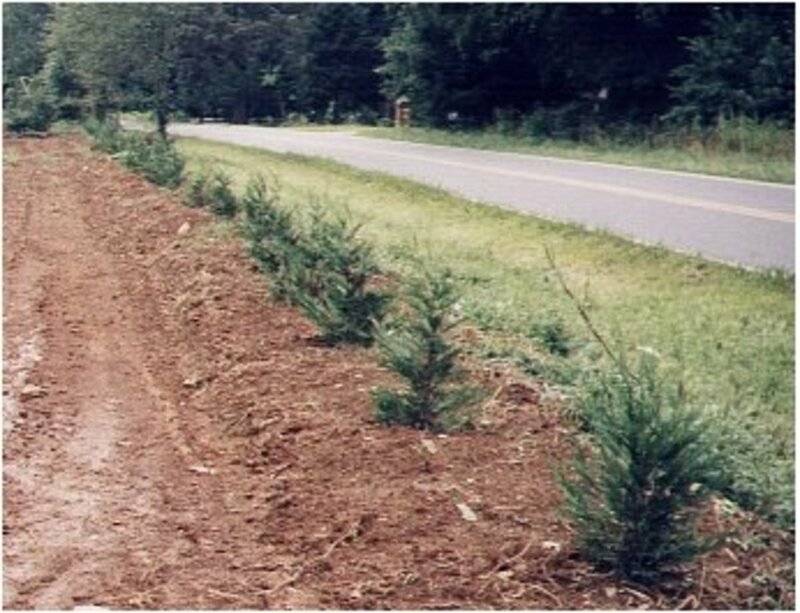 Plant the sections using the same procedure as for planting a tree or shrub, in a hole twice as wide as the root section, with compost at the bottom of the hole. Surround the root with compost, shake the root so that compost flows into any air spaces and compact with your hands or foot. 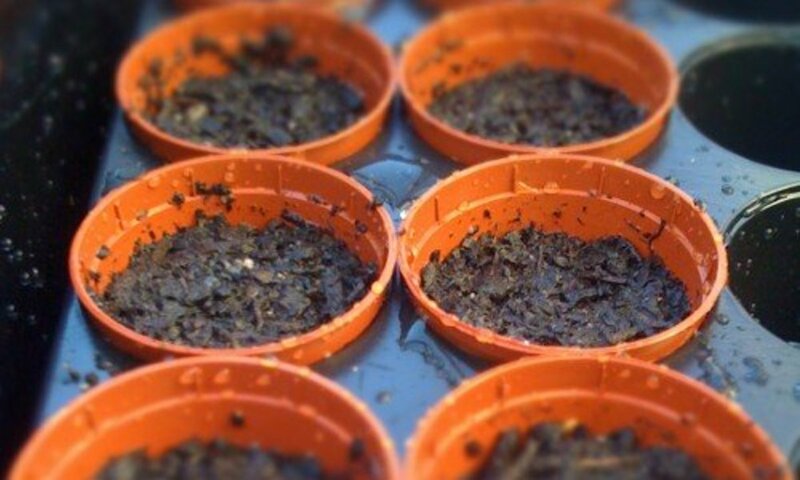 Leave a bowl effect on the surface of the compost and water. Continue to water until established. If the cuttings are deciduous, this may be natural. 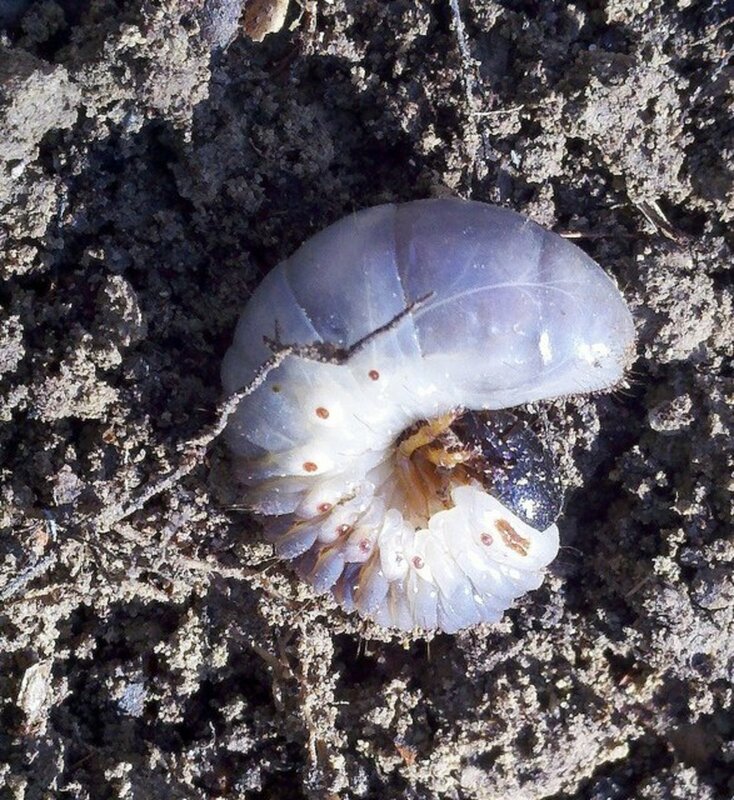 It can also be caused by sudden changes in light or temperature. Make sure there's adequate ventilation also to prevent mould on cuttings. This is a great article and i have a couple of different fuchsias to apply the lessons to. Thank you for the clear instructions! Thanks for your very informative hub. I am going to try this on my rose bush! Thanks Thelma for the comments, much appreciated! I have been using cuttings for planting new plants. This hub is very informative and useful. Thanks for sharing. Have a nice day! Thanks, Eugbug, that's great to know! I will do the search, and see if I can override my not-so green thumb! Thanks Writer Fox, glad you liked it! This is a very informative and well-written article. Your photos add a great deal to the instructions for propagating plants. Enjoyed and voted up! You can actually take hardwood cuttings now, during the period from fall to spring. I can't post links here but if you Google north + carolina + hardwood + cuttings, the search turns up quite a good horticulture information leaflet from the NC State University on which plants can be grown from softwood and hardwood cuttings. I really enjoyed this hub. I knew you could grow new plants from existing plants, but I never knew how. This is something I'd like to try next spring! I did not know it was possible to grow a plant out of a cutting, but its good to know as it can potentially save a lot of time. You're welcome raguett! Glad you found it beneficial. Thank you so much this is really going to help me next seaon. awesome range of information ...thanks again . Thanks for dropping in Wacky Mummy! There's a lot of mystique about taking cuttings, using hormone rooting powder , proper humidity etc. Many plants however are eager to root from cuttings and don't need any special pre-treatment. In fact fences made from willow planks/posts have been known to turn into trees! Thank you for sharing a very informative hub, I've been gardening for years but have never heard about using cuttings to grow new plants!